Students in 9th-12th grade developing into committed followers of Christ through Biblical teaching as they build relationships with each other and trusted leaders. 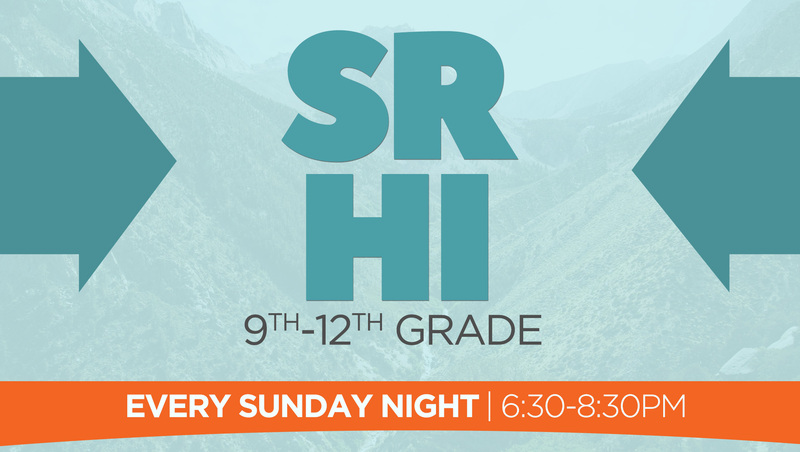 SRHI is a place where 9th-12th grade students gather together to find community with other students and trusted leaders.  Students will experience fun games and activities, as well as clear Biblical teaching and meaningful small group discussions to help develop them into committed followers of Jesus. Senior High will meet for the last time before the summer on May 20th and will resume on September 9th.